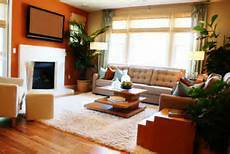 Area rugs are a great option over wall to wall carpets in your decor as they can be easily changed and cleaned. 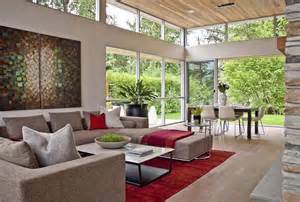 Add them over hardwood, tile or even carpeting to warm up a space or to define areas of a larger room. 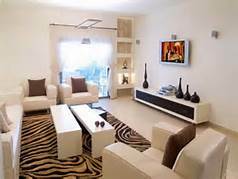 In addition, area rugs are a fantastic way to personalize a space you can't make permanent changes in, such as if your home is a rental.